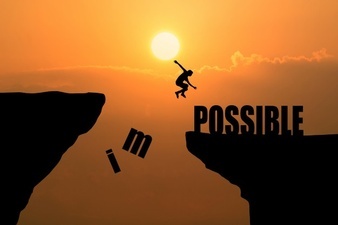 1 :- Never Lose hope. 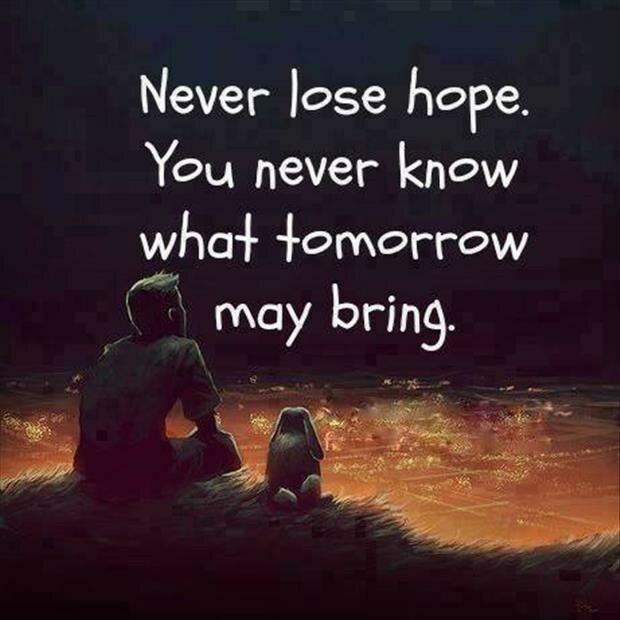 You Never Known What tomarrow may bring. 2. 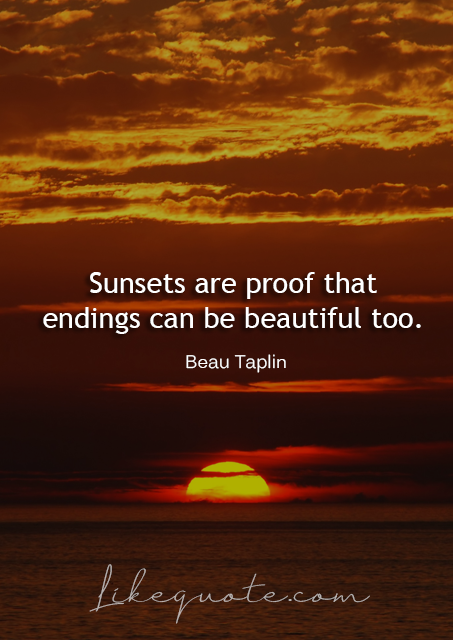 Sunset Is the Proof that endings can be beautiful too. 3. 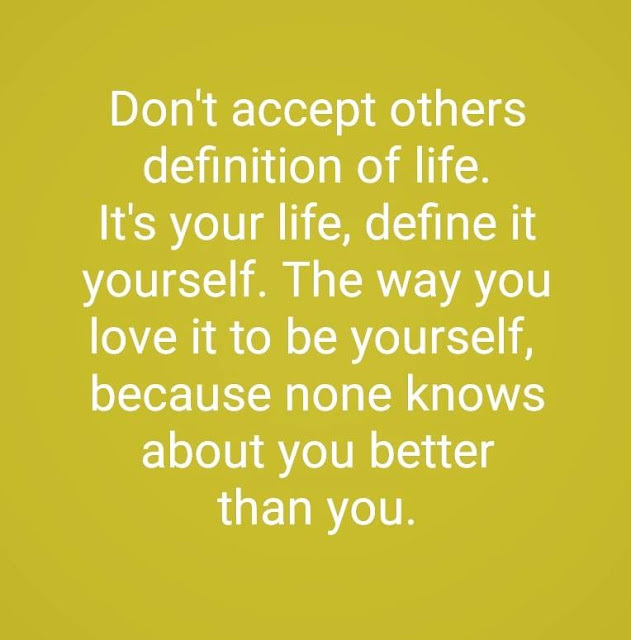 Don't accept others definition of life. 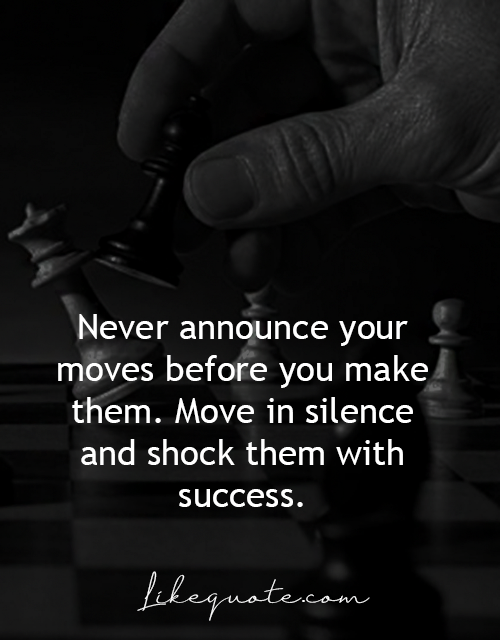 move is silence and shock them with success. 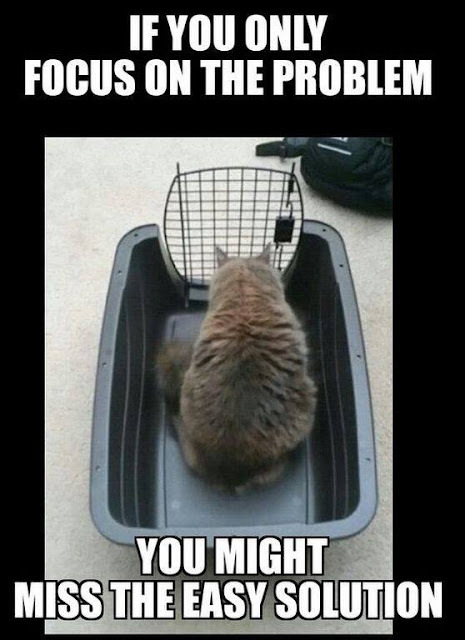 you might miss the easy solution. 6. 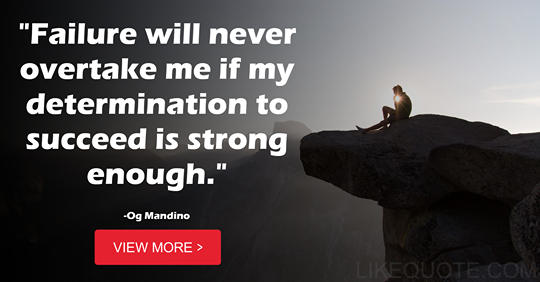 Failure will necer overtake me if my determination to succeed is strong enough. 7. 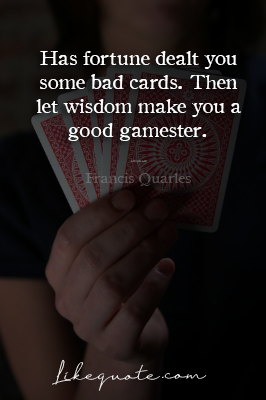 Has Fortune dealt you some bad cards.then let wisdom make you a good gamester. 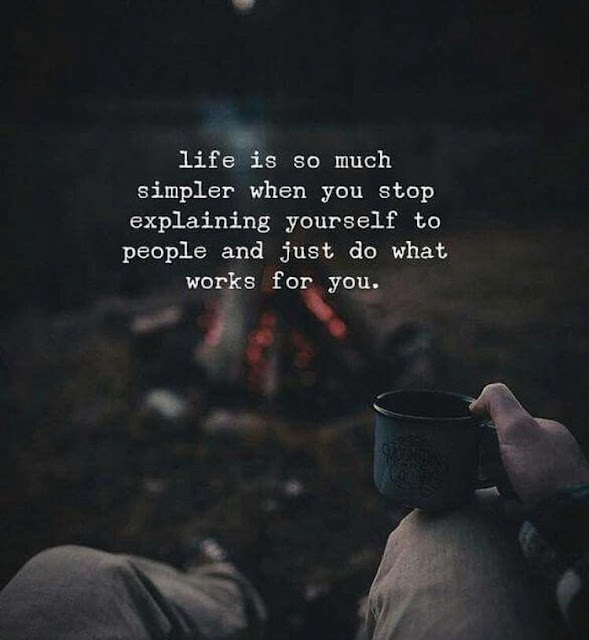 people and just do what work for you. 9. 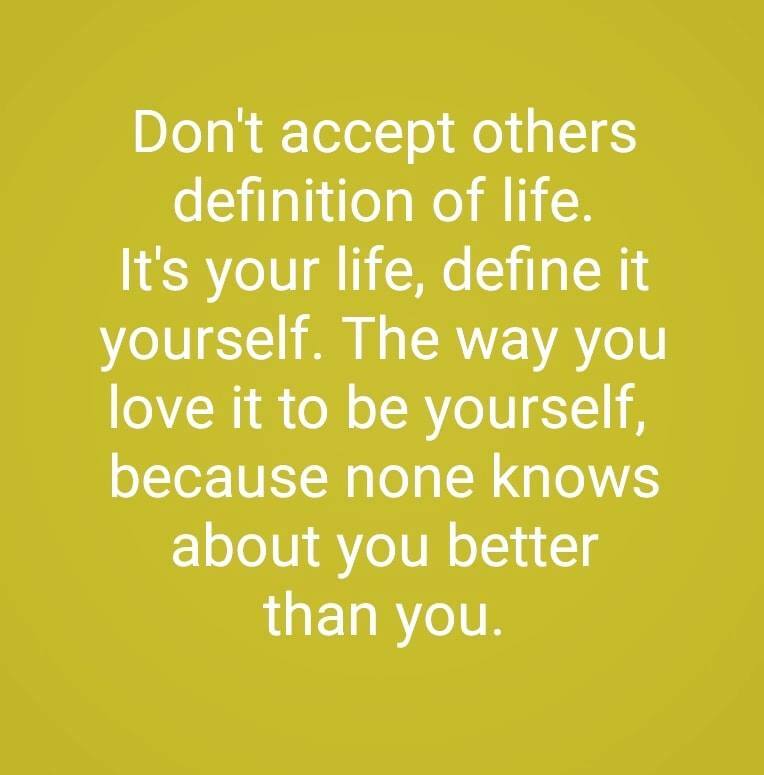 Accept what is. 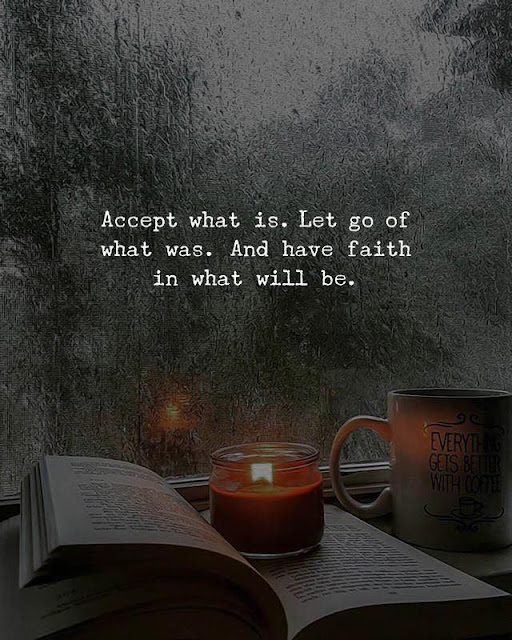 go of what was. And have faith in what will be. 10. 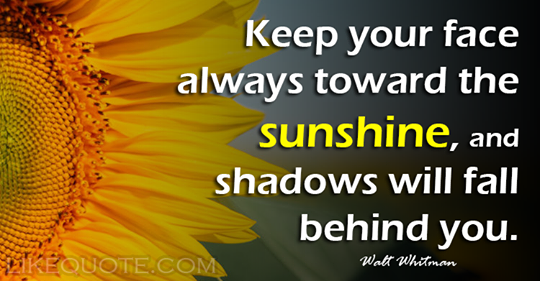 Keep your face always towards the sunshine, and shadows will fall behind you.